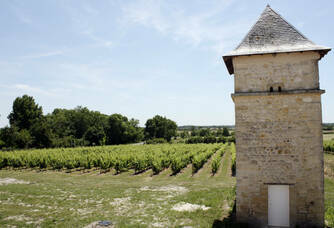 Château Loirac is a wine estate in the Médoc, a registered designation of origin, in the commune of Jau Dignac and Loirac. 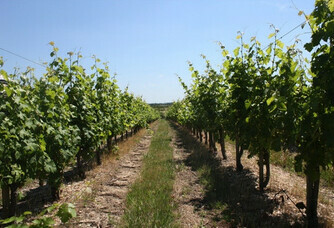 The first parcels of vines were planted in 1987. 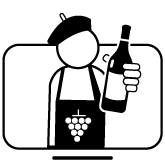 The vineyard is located on two gravelly hills (sandy gravel and thin soils), 6 km west of the Estuary, and 15 km from the Atlantic Ocean. 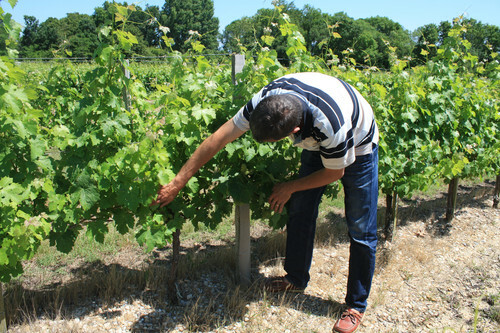 The proximity of the Gironde and the sea provides a unique climatic clemency: the incidence of tides, combined with windy periods and the action of the sun, favour the establishment of the vineyard. 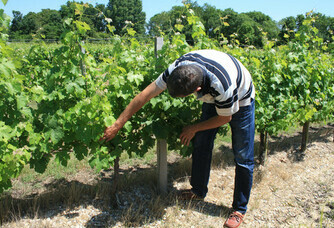 Its area planted in production is 15 hectares, to which are added 2 hectares in plantation, for a total area of 23 hectares. The average age of the plants is 20 years. In this marshy region of "mattes" (heavy and clayey soils), the vineyard emerges on the only gravelly sandy ridges scattered in islets rising up to fourteen metres above sea level. 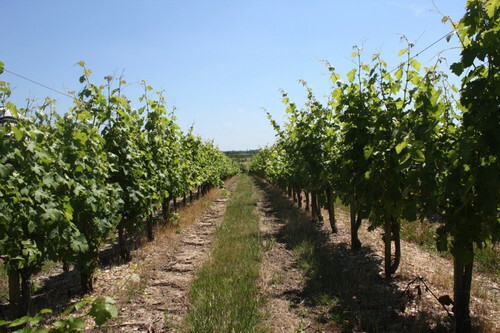 Thus, the texture and geographical location of the soils induce a natural drainage necessary for a regular and homogeneous vegetative growth of the vine. 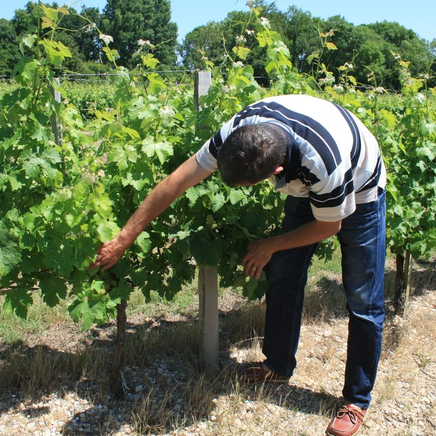 The production of Château Loirac wines is the result of sparing choices: low vigour rootstocks, strict pruning "in double Guyot", and the search for harmony between the grape varieties. With a grape variety composed of 35% Merlot Noir, 60% Cabernet Sauvignon and 5% Petit Verdot, the vineyard produces about 80,000 bottles each year. 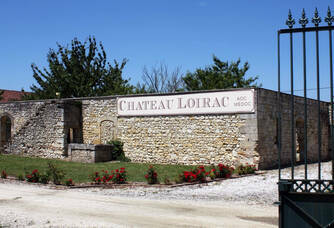 The history of Château Loirac goes back to the arrival of the Dutch in Bordeaux to develop the trade and export of wine. 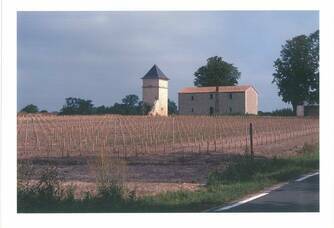 Built near the Gironde estuary and the sea, Château Loirac is a Médoc wine estate, a registered designation of origin, in the commune of Jau Dignac and Loirac. Left abandoned after the Second World War, Château Loirac was taken over in 1987 by friends who were passionate about wine and viticulture. That same year, the first parcels of vines were planted. 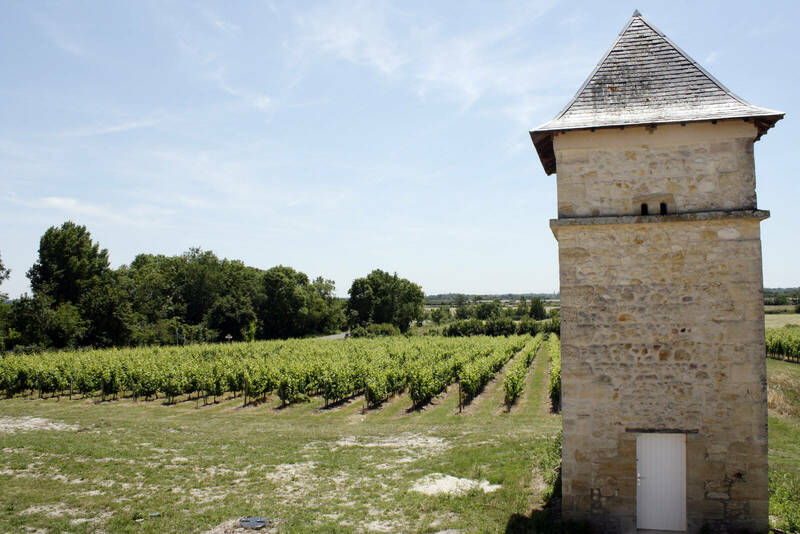 Since then, the founders have endeavoured to improve and equip the production site to make Château Loirac a friendly place to produce a great wine. The estate has grown over the years with the acquisition of new plots. 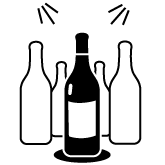 Today, the average annual production reaches 80,000 bottles. From the cellar to the colombière, all the buildings have been renovated in accordance with the architecture of the Médoc by local craftsmen. In 2015, the forge adjoining the colombière was converted into a charming gîte. The two seahorses, present on the coat of arms of Loirac, remind the castle of its location between the sea and the estuary. Hanging in the cellar, this duo of seahorses reflects the image of a little one who knows how to stand out while keeping his rhythm. For us, it is the symbol of elegance and serenity.